Today, there is an enormous expansion of regional speciality coffee roasters who share the important values at the core of our industry– quality and transparency. We have met and co-operated with many of them while travelling around Europe in the last few years, and now, with a quick glance into their work and life, we would like to demonstrate their individuality and uniqueness in this series. 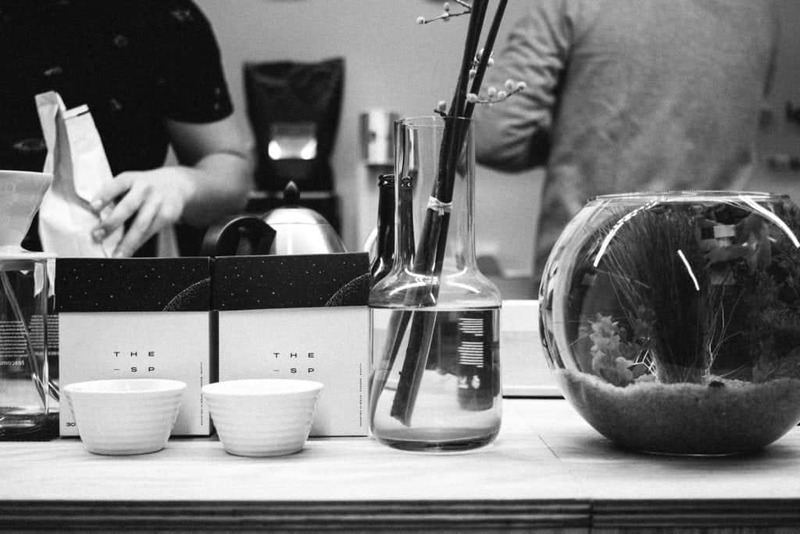 Read on to discover The Space, a speciality coffee roaster based in Brno, the Czech Republic. The Earth, spaceship, The Moon, astronaut and coffee. There is one thing which might stand out but not for Viktor Sedlák from The Space. 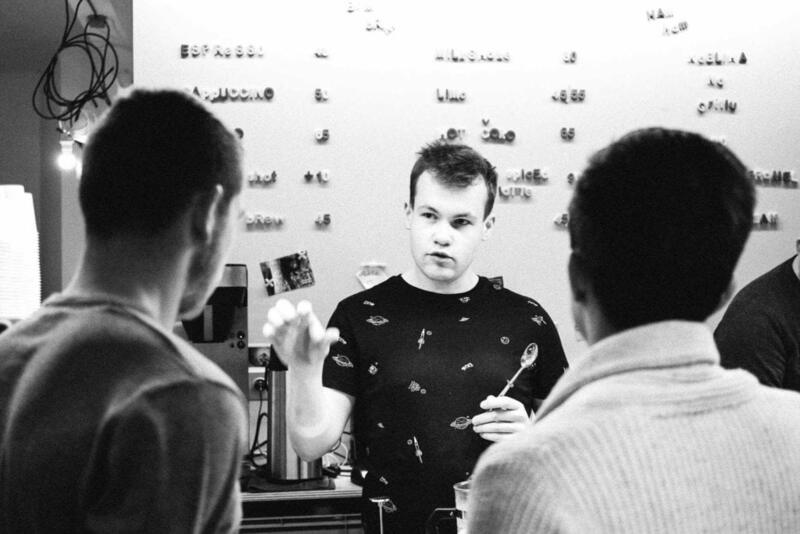 Viktor is a 21-year-old coffee professional currently living in Brno. He settled down in the capital of South Moravia and established his one-man show coffee roastery in 2017. 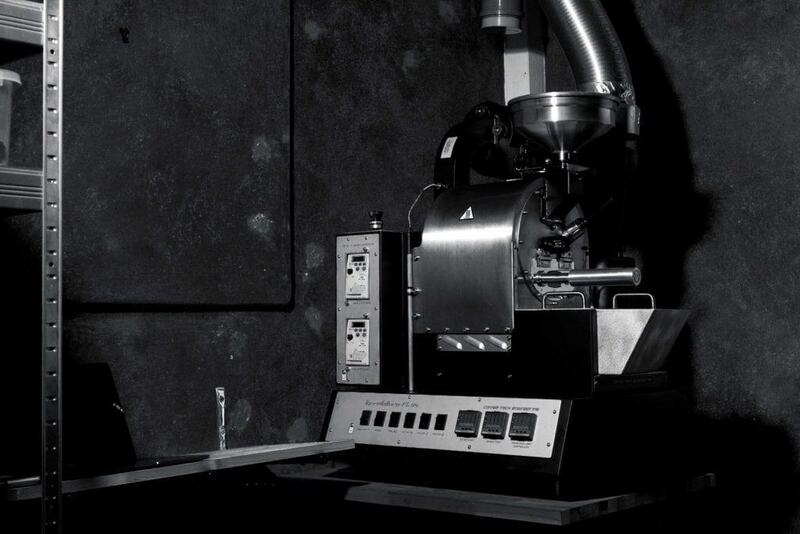 Since the launch of the company, he follows his desired coffee journey, roasting on a Coffee Tech FZ-94 roaster. 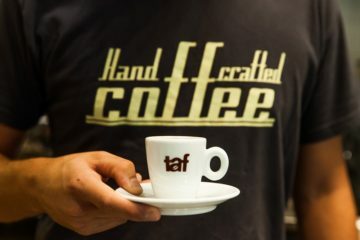 What is the story behind the roastery’s name? I have always been fascinated by the universe/space and what is hidden in it. It's probably the biggest mystery of all, and I wanted to have a name behind which there would be an endless space and the possibilities to do things on my own while having fun. The Space reminds me that I have a virtually limitless amount of freedom, and at the same time, it's a mystery of where to go with a roaster with such a concept. Also, there is a huge popularity of the space program thanks to private companies which want to discover the universe, whether the fascinating SpaceX, Blue Origin, Virgin Galactic, or still the most popular NASA. What was your journey to coffee & roasting? I'm from a village, so getting a good coffee was difficult. It really started somewhere in 2015 when my friend and I opened an espresso bar in the “western park” during the summer season. That is when I gained the first real experience with a coffee machine and more technical stuff. In 2016, I got a great offer to work in one of the best cafes in Brno. Even though I spent a relatively short time there, I gained a huge amount of experience, friends and especially the outlook for the years to come. I have been interested in roasting for a very short period of time, for about a year and a half, and I have just discovered all the new intricacies and beauty of this work. What is the most important skill for a coffee roaster to have and where have you gained it? The biggest experience was probably dealing with people. For me, this is the biggest and the most important feature, even though it is not directly connected to coffee roasting and working as a roaster. But the important feature of the roaster is to know my customers and to properly present my product to them or to advise on how to prepare it properly. It is important to be able to defend your opinion and accept criticism. This is all very important to me, and one gets this experience only when he spends time among people. 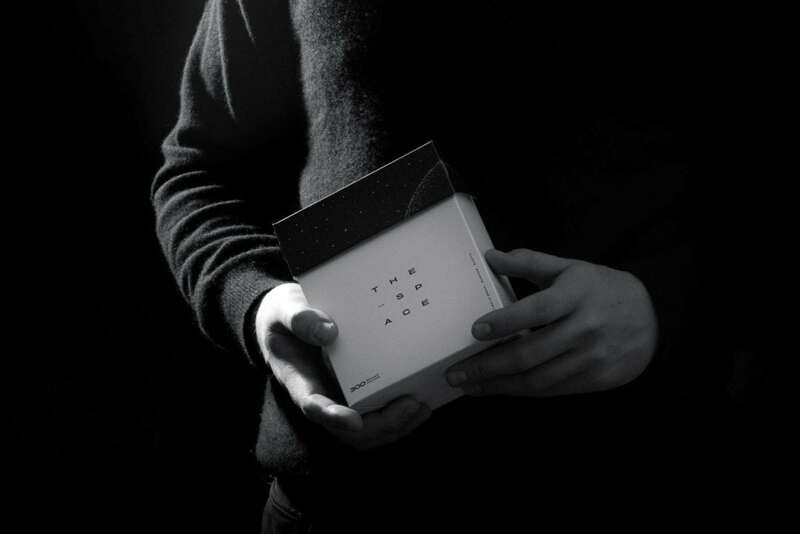 On the other hand, what breakthrough experience would you expect from a 21-year old roaster? Sport. It's not unusual, but it's an activity I love since my youth. Also travel, food, music, politics, graphics, photography, design and I like spending time with friends and family. What do you think is the biggest misconception about coffee roasting? I heard that “it is quite simple”: It's like turning on the washing machine. You throw something inside, it will be spinning for a while and then you will take it out again. Of course, there are people who know it's not easy, but there are a lot of people who see it as a good temporary job and not a very serious business. Looking back, what one thing would you wish to know or do when you were starting to roast coffee? I would probably go to the world somewhere where coffee is produced or further processed. At the same time, of course, I would like to gain some great experience in another roastery. People. People I have worked with and learnt new things from. Their experience and advice have always helped me the most in my personal growth. I am glad that the community of roasters is very kind in the Czech Republic. At the launch of the roastery, I was very pleased that some people from other roasteries were willing to help me even though we are basically “rivals”. Where do you see your roasting business in five years? I would like to realize a space espresso bar within 5 years. I have always enjoyed preparing coffee and I would like to find a place that would allow me to return to it. I would like to find a great space crew to collaborate with and to invent new space/coffee ideas! I like all coffee when it is well roasted and prepared. Fortunately not. I had frozen water in winter and, a week ago, I had a fight with a hornet in the roastery. Omni or filter/espresso roast? Why? Filter/espresso roast – Different coffee can be used for different preparations. Who are you mentor/s? Who inspires you? Family. When I need advice, I always know that I can turn to my family. I think I'm extremely critical of myself, more than my customers, so if I'm OK with my coffee, most customers are happy with the result. … as well as coffee from other roasters. … I'm doing more work around. Packing packages, Administration, Social networks etc. Tomas works at Rebelbean as a coffee roaster and a barista while studying "Business in Agriculture" at Mendel University in Brno, the Czech Republic. His wide interests in the coffee industry brought him onto the European Coffee Trip team.